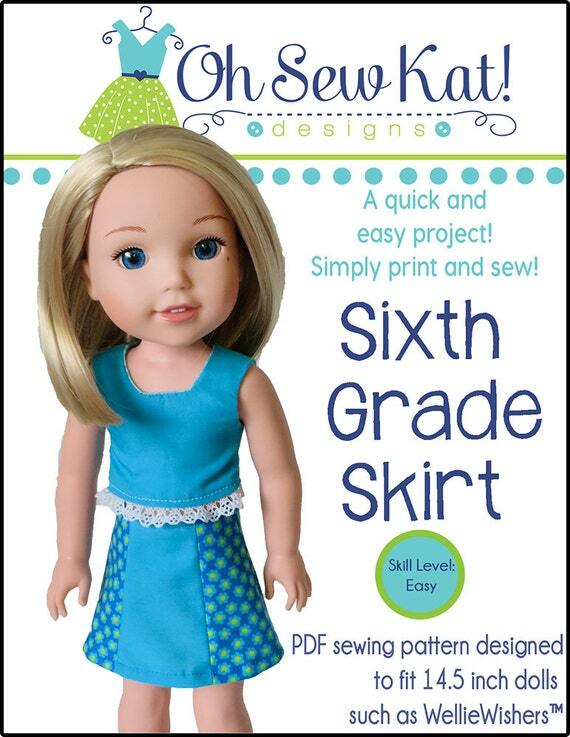 Sixth Grade Skirt – Oh Sew Kat! 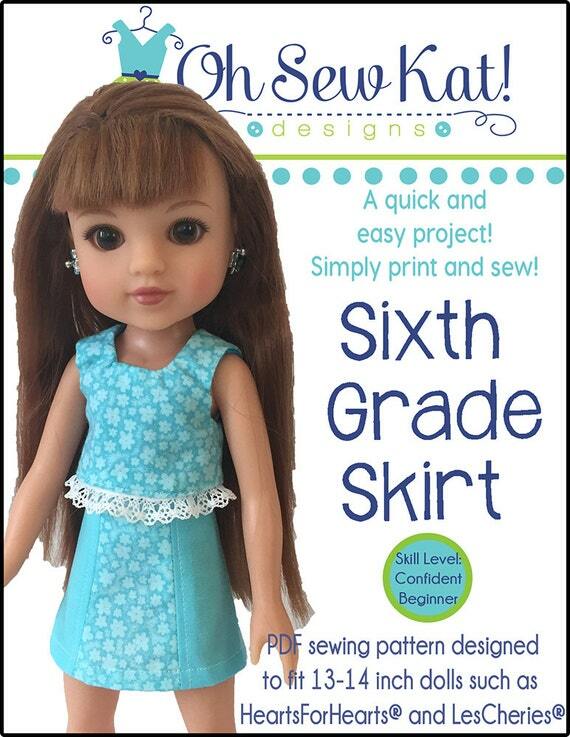 Six Ways to Sew the Sixth Grade Skirt! 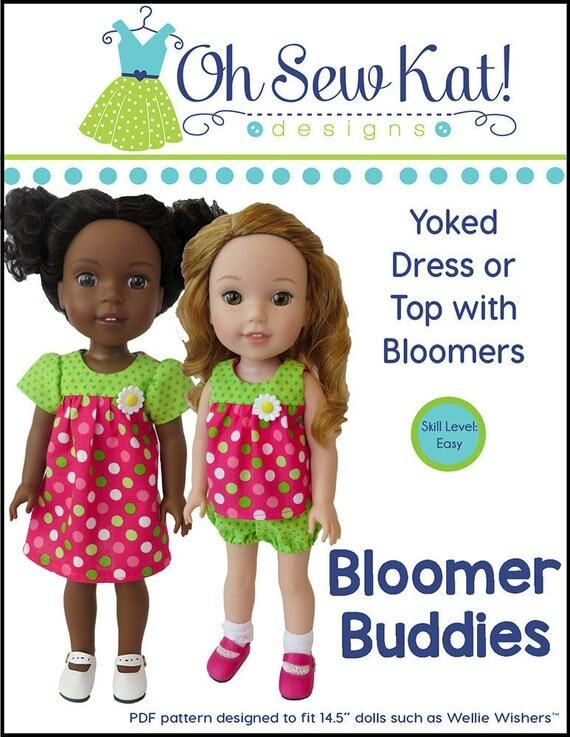 Visit my Etsy Shop to purchase this pattern which is available for five sizes of dolls: 18 inch like American Girl®, 16 inch Disney® Animator, 15 inch baby dolls like Bitty Baby®, 14.5 inch WellieWishers™, or 13-14 inch Hearts for Hearts/Les Cheries. 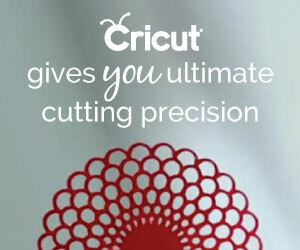 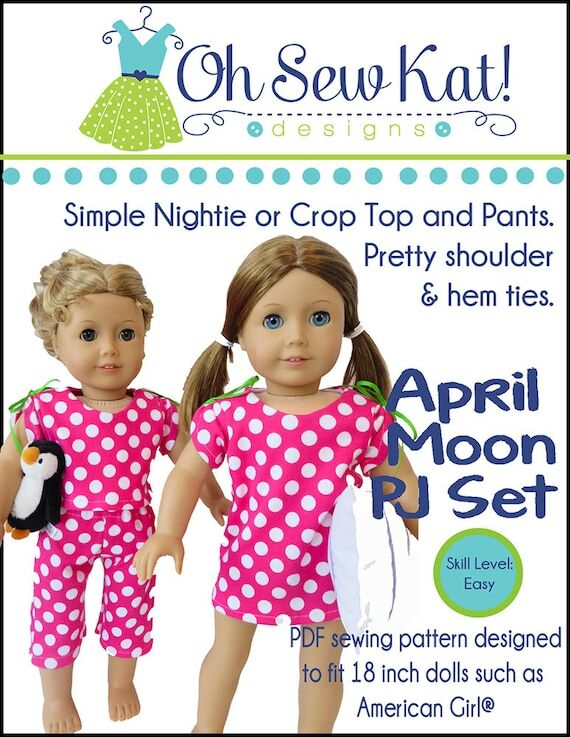 Click on each photo to open a larger view. 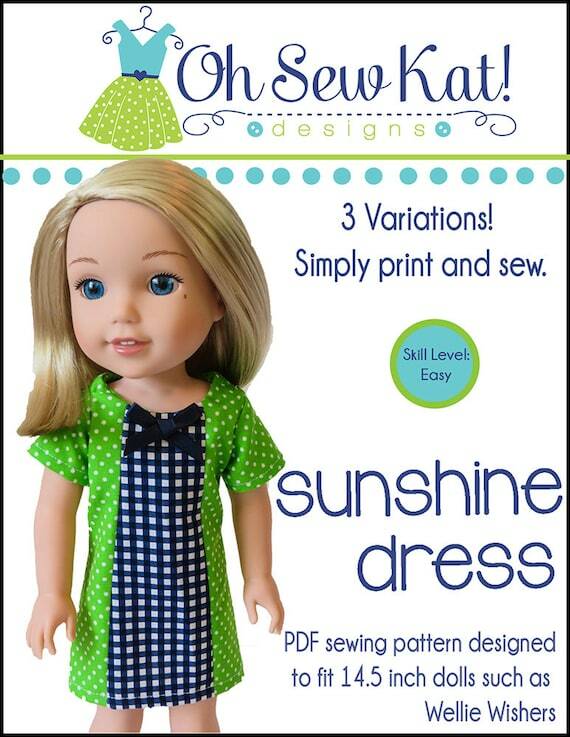 Pingback: Wellie Wishers ™ Sewing Patterns now Available – Oh Sew Kat! 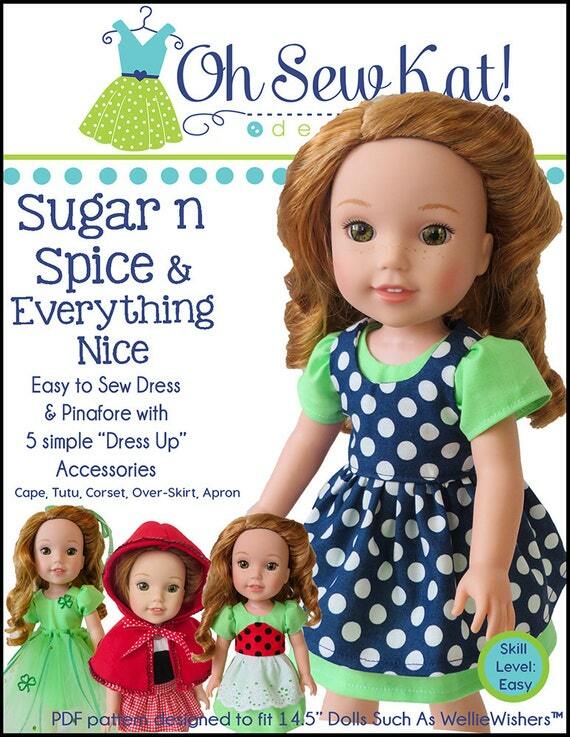 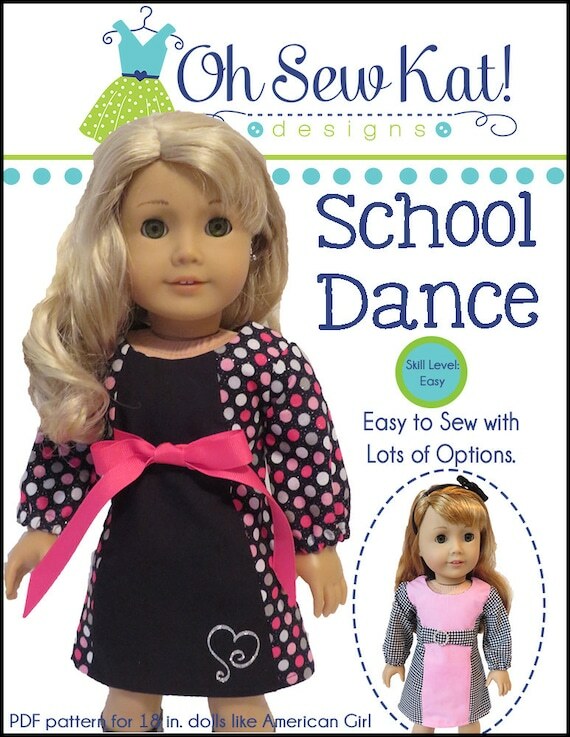 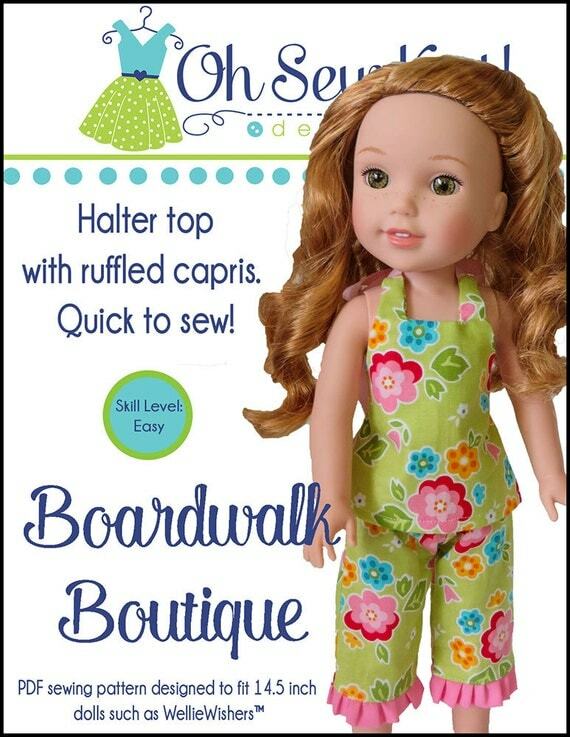 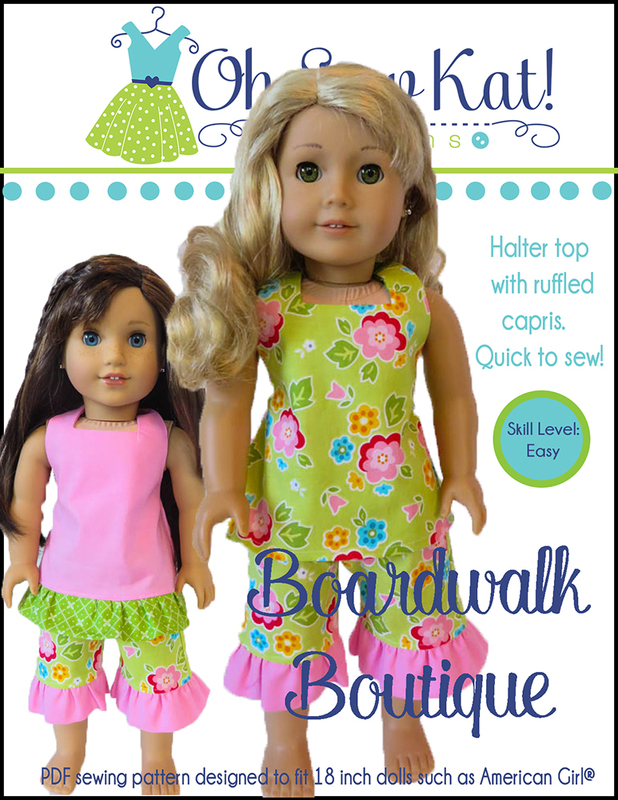 Pingback: American Girl Product Review: Tenney Grant Spotlight Outfit – Oh Sew Kat! 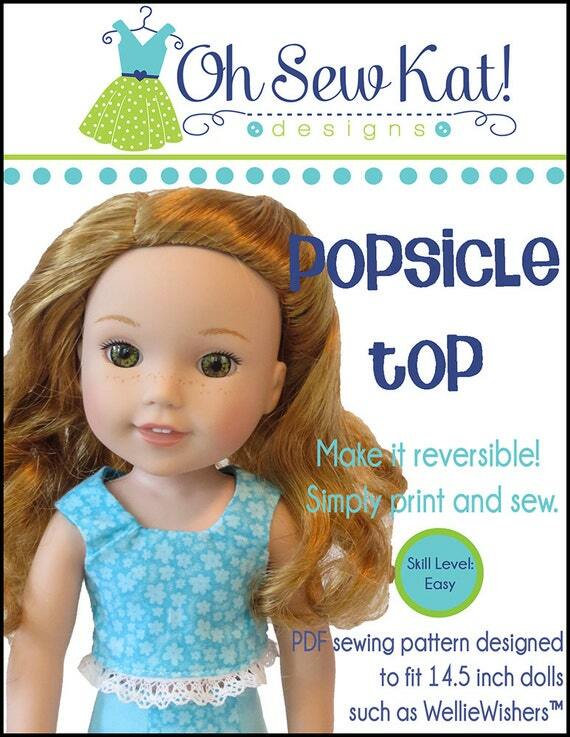 Pingback: My first sewing pattern is now available!! 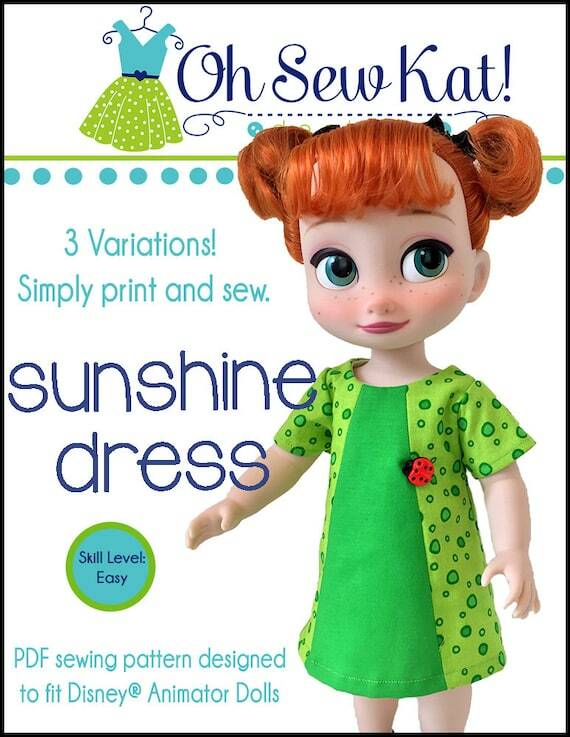 – Oh Sew Kat! 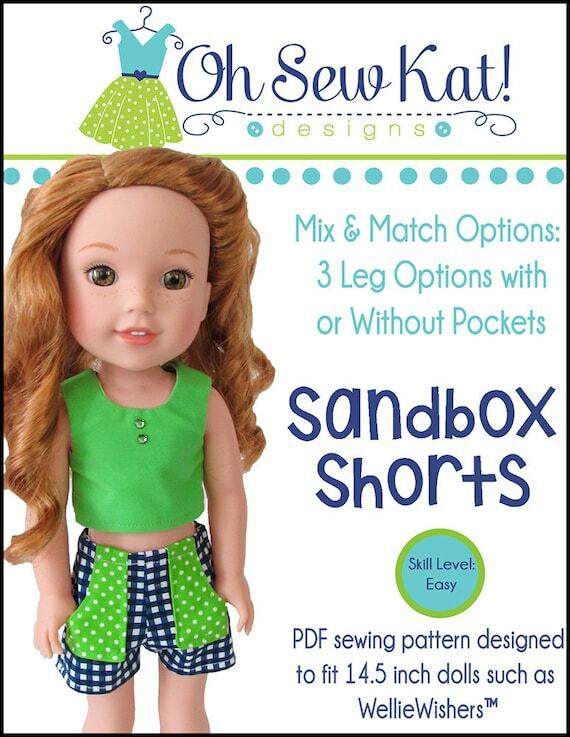 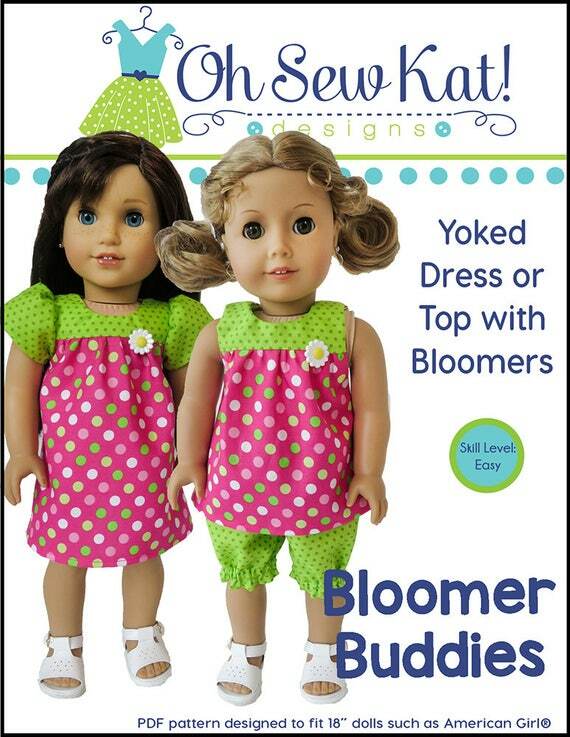 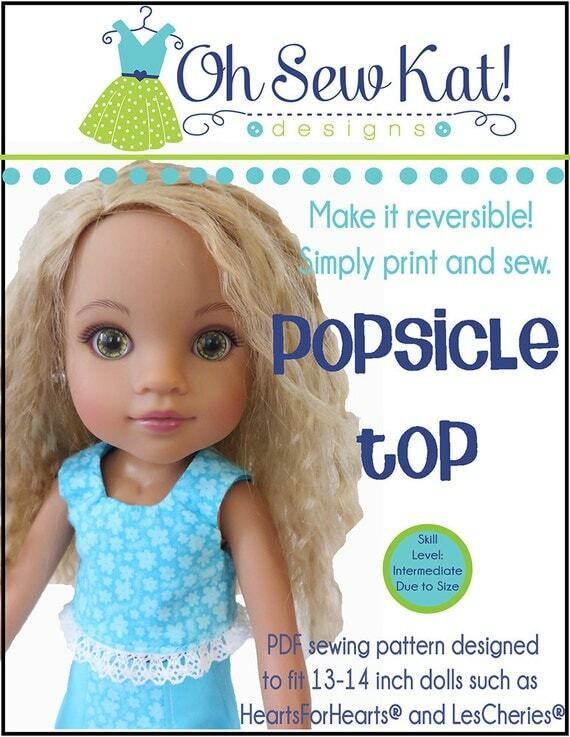 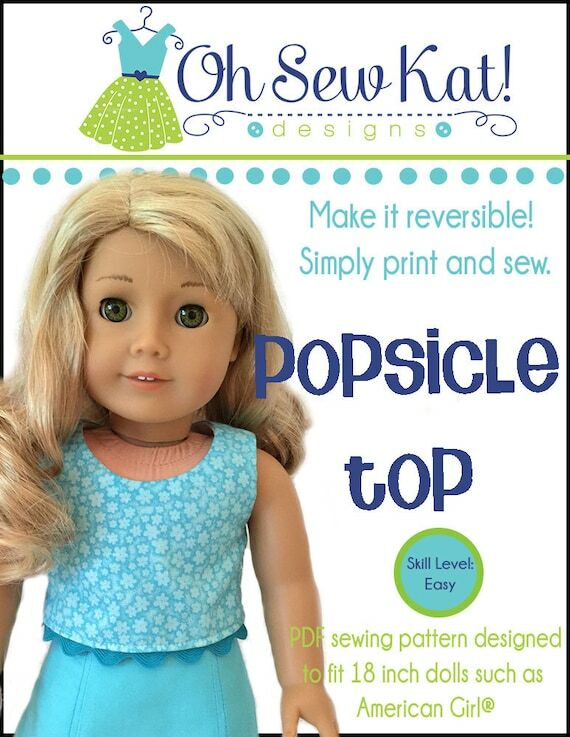 Pingback: Sixth Grade Skirt Sewing Pattern now available for Animator Dolls – Oh Sew Kat! 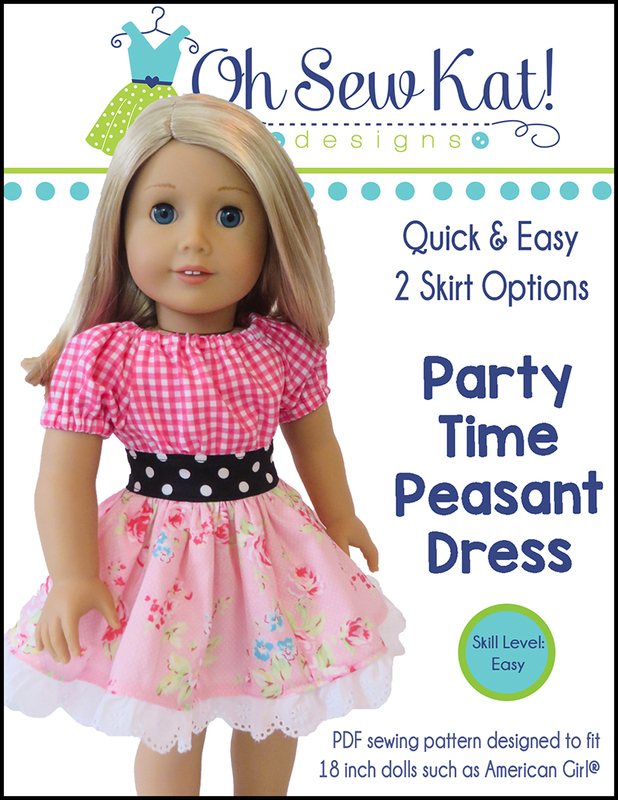 Pingback: A Girl for All Time Sewing Pattern- The Sixth Grade Skirt by Oh Sew Kat! 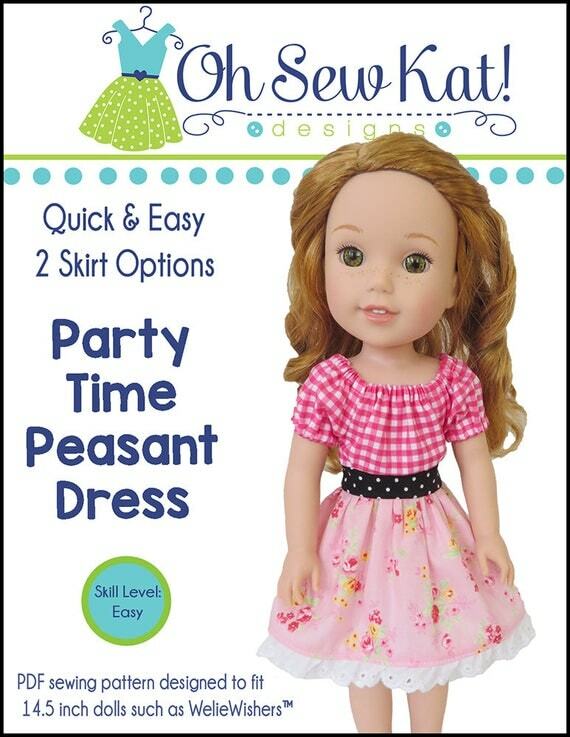 – Oh Sew Kat!